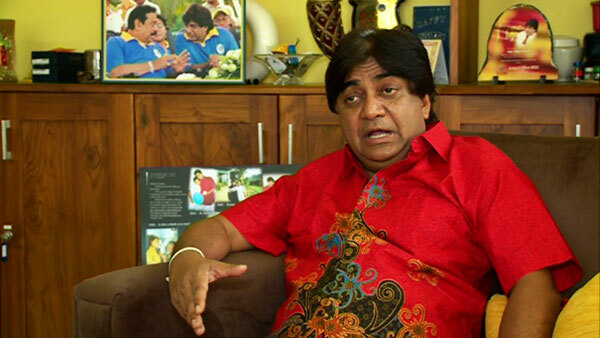 SLFP Media spokesman and State Minister Dilan Perera says that the scheduled meeting between President Maithripala Sirisena and former President Mahinda Rajapaksa, on Wednesday (May 06), will be “a slap in the face” to those wishing to see the party split. A senior SLFP delegation is also expected to attend the meeting, which will be the first time that the two leaders meet since Sirisena defeated Rajapaksa at the January 08 election. Speaking to Ada Derana, Perera said that President Maithripala Sirisena has agreed to the meeting, which was put off several times due to various complications, and that it will take place this Wednesday in Colombo. He stated that, despite the continues reporting on the proposed meet, the event should not be of such importance to media in a news sense as it is only a discussion between the incumbent President of the party and the former President. He reminded that Sirisena who served as the General Secretary of the Sri Lanka Freedom Party (SLFP) for 13 years mostly worked with Mahinda Rajapaksa. Perera, who is also the State Minister of Housing and Samurdhi in the current government, stated that no final decision has been taken yet regarding the other leaders of the party who will participate in the discussion. The SLFP’s future and preparation for upcoming elections are among the topics to be discussed during the meeting, he said, adding that the former President’s political future will also be discussed. He charged that the meeting will be “a slap in the face” to those who were expecting to destroy the unity within the party.